Groundscape Solutions, A Fort Worth Landscaping Company, Designs and Installs English Garden in Fort Worth. 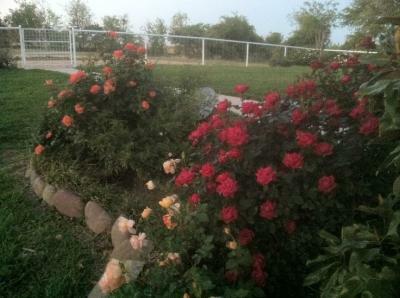 This English Garden is full of beautiful roses to add that splash of color that blossoms wonderfully. With the right plants you can have that english garden in the middle of Texas. Give us a call at 817-759-0102 for a quote or visit us at our website at www.groundscape.com Groundscape Solutions is a fully insured landscaping company and will provide references.